Diana Lang says gratitude is a choice. 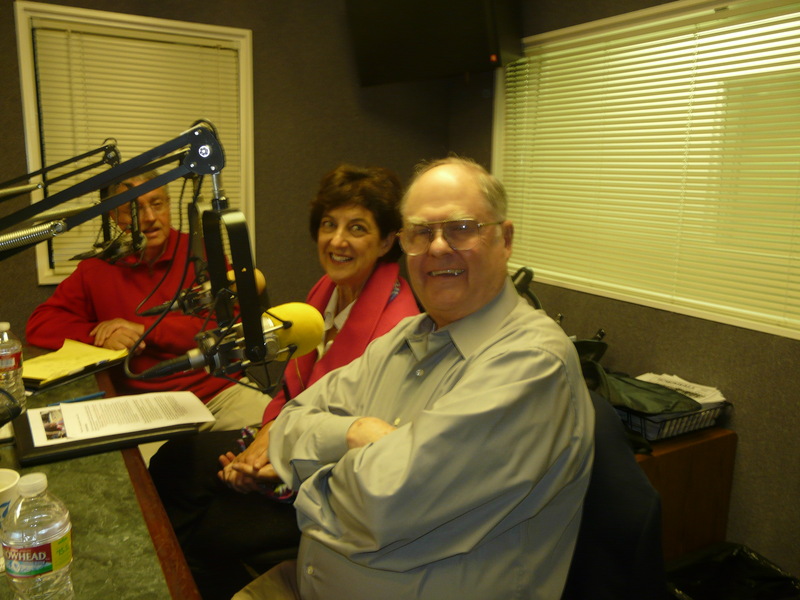 Toward the end of the show, Patti read a poem written by Don L. Higley, honoring veterans. You can find it in the Don L. Higley sidebar. 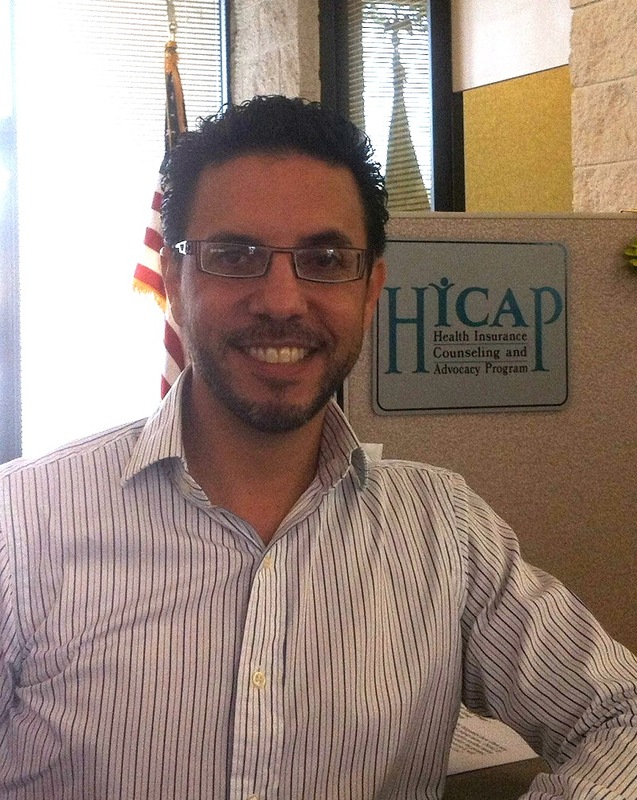 With the December 7th open enrollment deadline approaching, our guest–Frank Nelson, discusses how HICAP (Health Insurance Counseling and Advocacy Program) counselers are ready to meet with seniors by phone or in person to help them pick the best Medicare option for their needs. 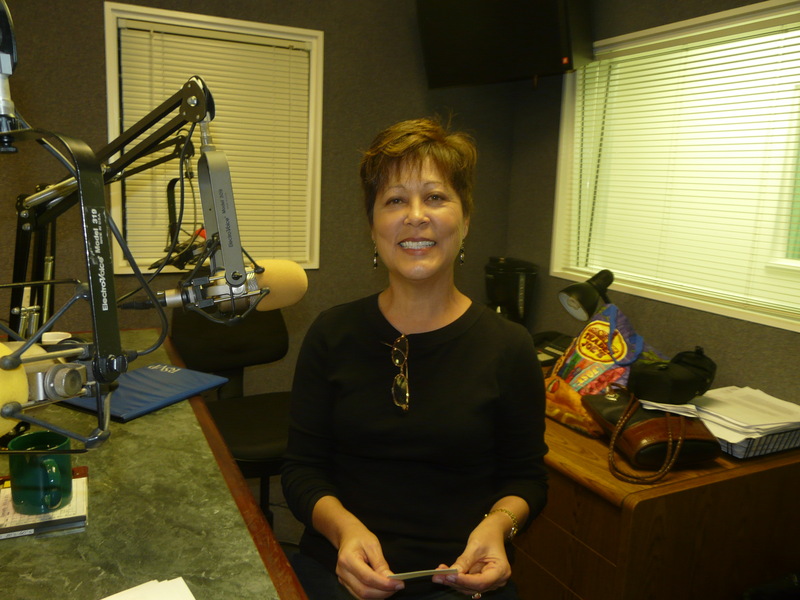 Toward the end of the show, District Attorney Vicki Johnson talks about loan modification scams which are targeting citizens in Santa Barbara County. Ramona Winner is an author of several multicultural books for children. Her first book was published in Sept of 1996. Ramona thoroughly researches her stories by spending time at local elementary schools and around children. Her books share a common thread—multicultural education. Ramona was raised in an environment where it was a disadvantage to be Hispanic and personally experienced many prejudices. She has made it her mission to teach children to respect and honor each other’s differences. Her latest children’s book, The Wooden Bowl, teaches children (and adults), to honor elders and to treat them with respect. You can visit Ramona’s website at http://www.brainstorm3000.com/author.htm If you’d like to pick up a free copy of Ramona’s Book, the Wooden Bowl, you can do so at Senior Helpers of Santa Barbara. Senior Helpers is located at 525 East Micheltorena, STE 101, Santa Barbara, CA. Beverlye Hyman Fead is a multi-talented dynamo. 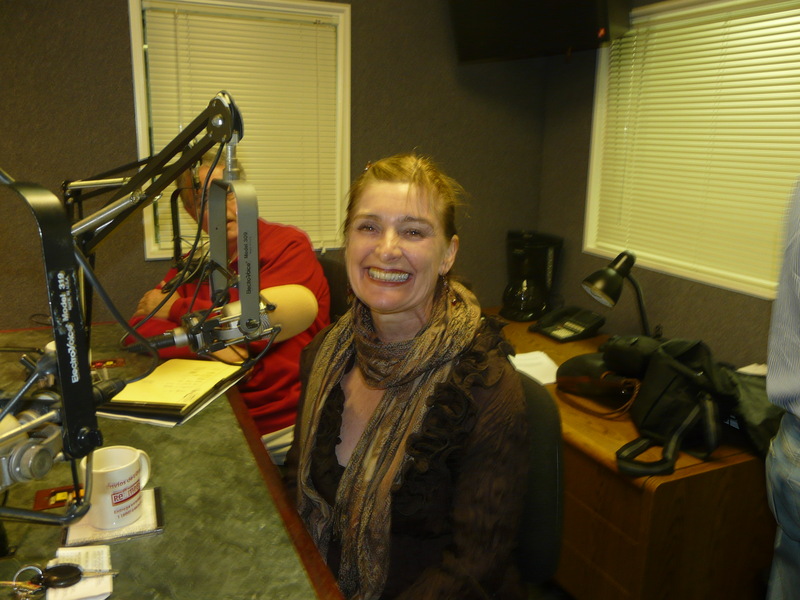 She is an artist, author, documentary producer, and cancer advocate. In 2002, she was diagnosed with 4th stage metastisized cancer and given two months to live. Rather than having invasive surgery, Beverlye chose a treatment that makes the cancer manageable. Today, like millions of others, she lives–and lives well, with cancer. 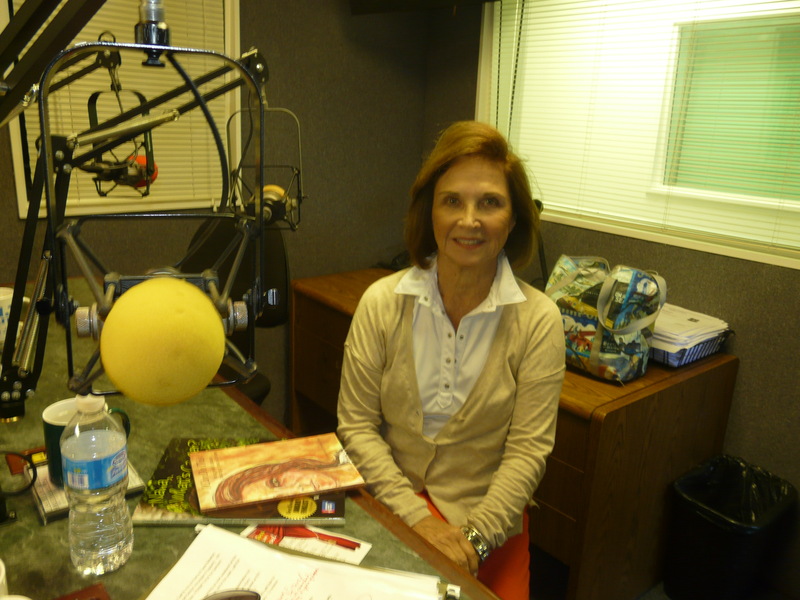 Beverlye wrote two books that deal with cancer. The first is entitled, I Can Do This: Living with Cancer, Tracing a Year of Hope. The next book was written with her grandaughter and helps children to understand cancer, especially when they have a family member who receives the diagnosis. She’s presently working on a book entittled Aging in High Heels. It explores the barriers that are being broken as the current generation grows older. 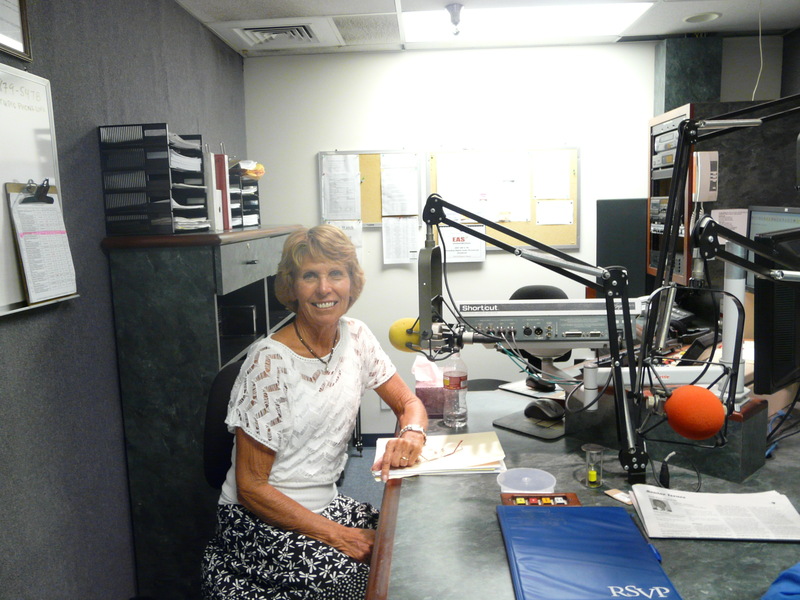 Toward the end of the show, District Attorney Vicki Johnson informs us of the latest scams targeting seniors in our area.